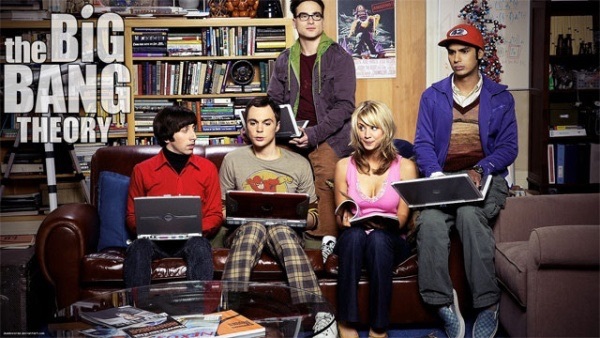 Are you a fan of the Big Bang Theory? We are! Those geeky, nerdy, awkward, but lovable guys often remind us of...well...us! And last season on the show, those boys finally caught up with us. They stumbled onto 3D scanning/printing. 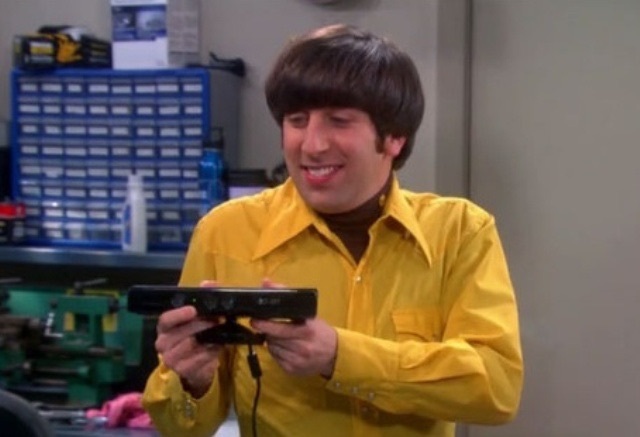 In Season 6, Episode 14 (called the "Cooper/Kripke Inversion"), Howard Wolowitz and Raj Koothrappali order customized figurines of themselves online. When the toys arrive, they are quickly disappointed at how little the dolls resemble them. Raj suggests buying a used 3D Printer and doing the job right. They scan themselves and Bernadette with a Kinect sensor and manufacture perfect replicas of each other in color. The episode as hilarious, but there is a dark secret... Fact of the matter is, the real scanning was done with an Artec Eva 3D scanner, not a Kinect sensor. The scans done with Kinect didn't have the right resolution/texture for a quality, color 3D print. Artec's authorized reseller, Chris Strong from Rapid Scan was invited to the set to do the scanning. 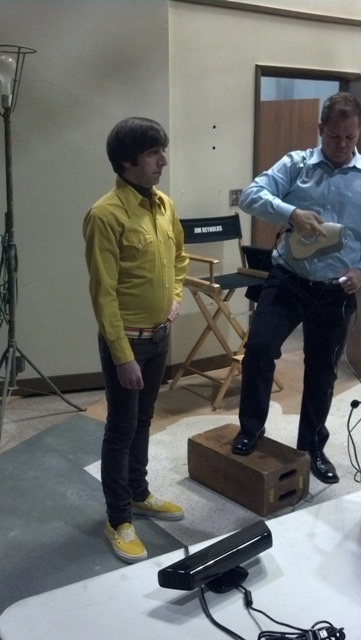 Take a look at the behind the scenes photos...and then check out the scans of Howard and Bernadette. The Reader, a 6 m long relief on the facade of a Czech school, was 3D scanned with Artec Eva by Artec’s Czech partners ABBAS to be turned into a smaller-scale replica and reinstalled on the building during major renovations. Threeding, a 3D model portal started by a group of students from Bulgaria’s National Academy of Art, offers 3D textured anatomical models made with Artec 3D scanners.